You will love these literacy games if you are 5 or 6 years old. Set around the Oxford Reading Tree characters, you can practise where the full stops and capital letters go and have fun too. Amusing teacher produced science videos, PowerPoint presentations and worksheets. This humorous approach to science teaching is likely to be a popular with students. Suitable for use on IWBs. Culture Street is all about getting children interested in making films. Checkout the free Stop Frame Animator for 5 - 14 year olds. Thinking about going to university? Check out this useful guide which is a one-stop guide offering details of courses, rankings and advice on applying. Find out about the Tudors on this brilliant interactive site. See real objects and documents from the times. Test your skills on the games. 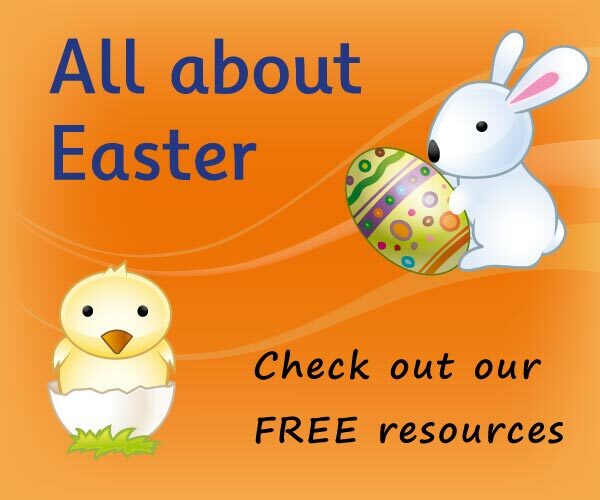 There are resources for teachers too. A simple, illustrated story of the life and work of William Wilberforce and how he fought to stop slavery. The Barefoot Programme supports primary educators with the confidence, knowledge, skills and resources to teach computer science.It includes FREE high-quality resources, lesson plans and local CPD workshops.